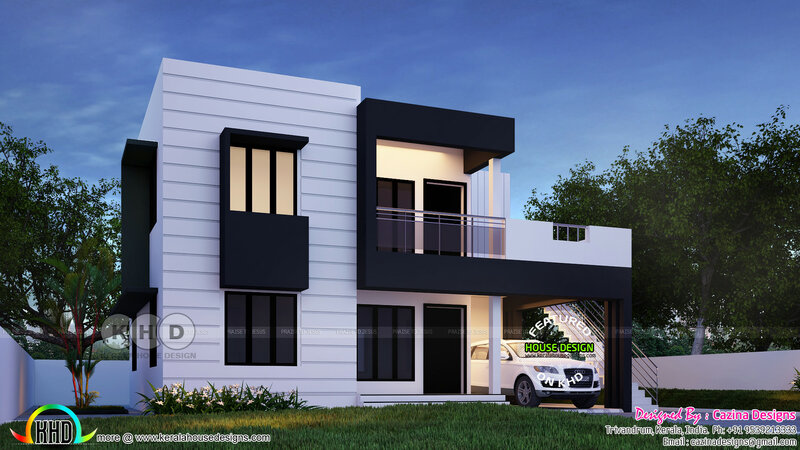 Beautiful Flat roof 4 bedroom Kerala home design in an area of 1800 Square Feet (167 Square Meter) (200 Square Yards). Design provide by Cazina Designs from Trivandrum, Kerala. 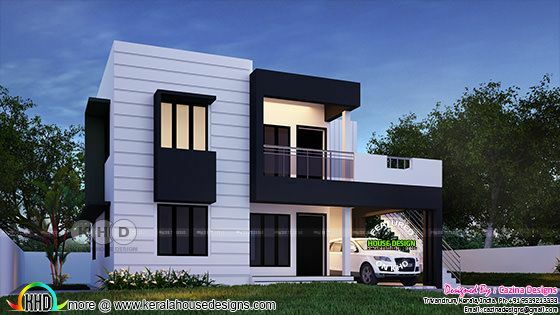 0 comments on "Beautiful flat roof Kerala home design 1800 sq-ft"